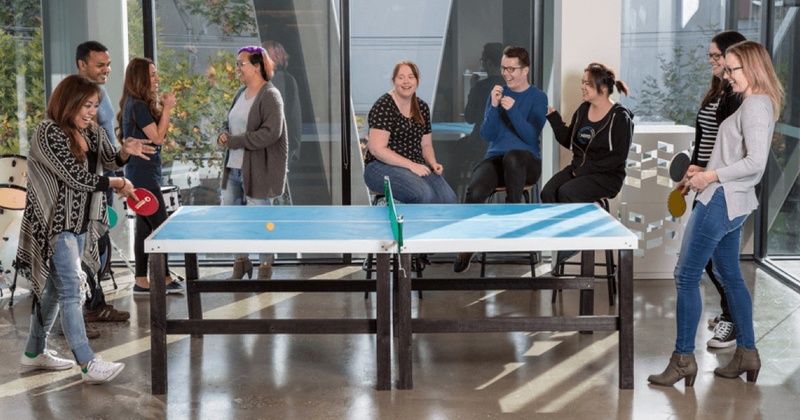 Xero, which makes accounting software for small businesses, is all about connections: connecting clients with the right numbers and connecting the workforce with the company’s strategy and vision. This was easy to do when the company started out but, as the workforce grew, it got harder to maintain this essential connection. The result is a new goal-setting process that helps drive a deeper connection with the individual and the organization - essential if people are going to have the opportunity to do the best work of their lives. It’s still early days, but Allen says, “There’s an energy and buzz as conversations and discussions occur and true alignment takes shape.”. 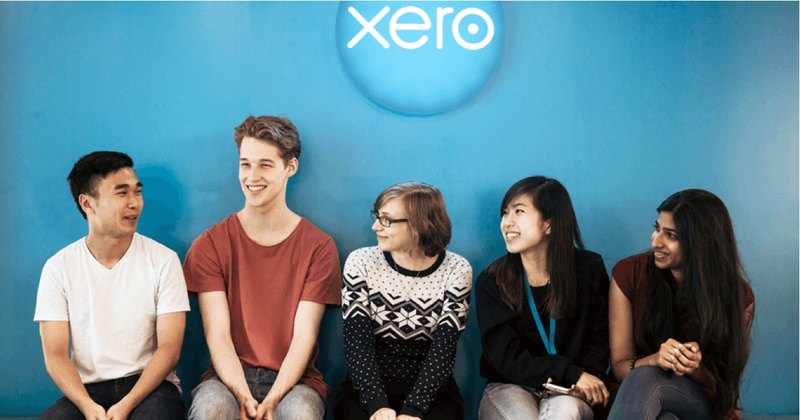 Xero’s new goal-setting process is called “SMARTA”, adding to the traditional SMART goal-setting process. The new “A” stands for Alignment, and includes two key messages. 1. The first emphasizes alignment with the company’s strategy, with managers helping employees set goals to fit in and drive key operating priorities. This is important so employees are “pulling in the same direction,” says Allen, but also so employees can understand how they contribute to the overall success of the company. With so many employees motivated by having a sense of purpose, this is critical for employee engagement. 2. The second part, and the part which Allen believes is the most exciting since it adds a new dimension to goal setting, is an emphasis on personal alignment. It encourages managers and employees to discuss and uncover personal motivators and drivers, and explore the ways work might help individuals realize their purpose and achieve their dreams. The sense of individuality and purpose are absolutely key parts of the discussion so each employee can “bring his or her whole self to work.” Allen believes this type of alignment discussion drives a much-deeper connection with the business and is well worth exploring. Time invested by the manager in understanding an individual’s true aspirations provides rich returns in terms of trust and connection—critical elements for both an employee and organization to thrive. Xero has found this change in the process and how to think about goal setting is helping create a greater sense of meaning and purpose within teams. Employees engaged in these types of conversations have a clear opportunity to understand the connection between what the company is trying to achieve and their role in that achievement. Great for bottom-line results and great for inspiring a fantastic employee contribution. and alignment, with managers helping employees create goals that get everyone moving in the same direction.